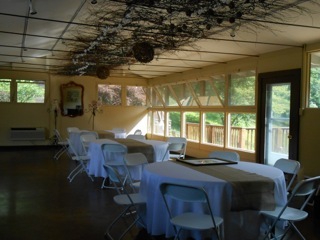 We offer the perfect setting for your business meetings and seminars. Our lake house is equipped with seating, kitchen, restrooms, and a fireplace. The facility is offered at full day (8 hrs), and multi-day rates. Please contact us if you have any questions or are interested in hosting your event in our beautiful, serene setting!